Microsoft, at the proverbial eleventh hour, has released a workaround that allows users of the ‘Vail’ Home Server beta to continue using the product. 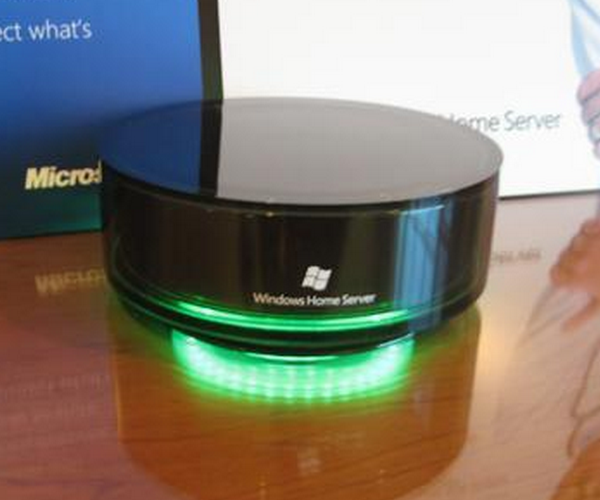 Vail is the next version of Windows Home Server and is expected to go on sale in the first half of 2011. The latest edition of the beta had been scheduled to expire for several weeks in between versions starting on January 10th, but can now be extended until the middle of March. Unfortunately, as “the eval expiry is hard-coded during beta development,” it “cannot be easily changed,” according the Redmond giant. The fleet of Microsoft engineers did however come up with a solution. Why would Microsoft backtrack on its promise and let users keep using the beta? The company is still dealing with headaches from its decision to end ‘Drive Extender,’ a former component of Windows Home Server that some called its “killer feature.” Perhaps to avoid any more negative press and user outrage, the company is looking to assauge users by catering to their desire for the beta to stay functional.